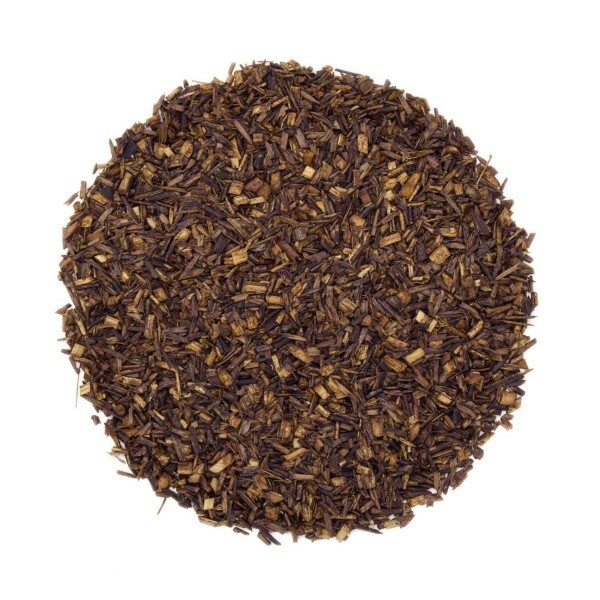 Our finest grade of rooibos herb is combined here with natural vanilla for a simple, yet elegant cup. 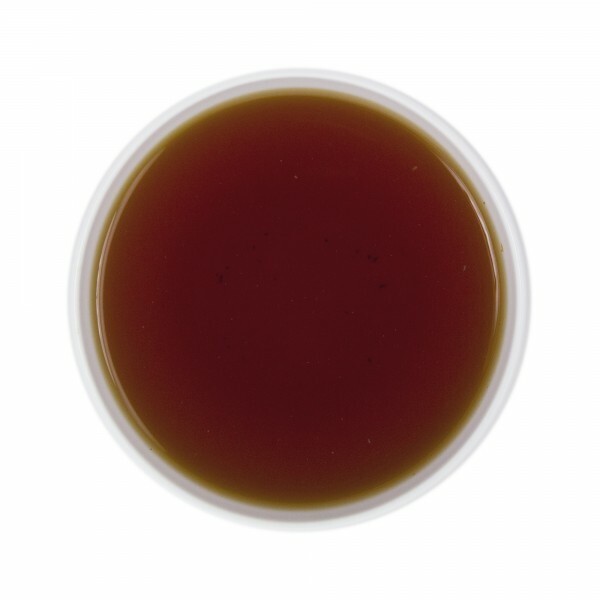 Our Very Vanilla blend is smooth, sweet and almost toffee-like, perfect for day or night. This was my first experience with Rooibos and I was pleasantly surprised. I love anything vanilla and this does not disappoint. I drink it at night when I am in need of something sweet as it needs no sweetener and satisfies that craving. This tea doesn't require any sweetening. The vanilla helps with that. Mild & caffeine free it can be enjoyed at night without affecting your sleep. I drink all kinds of tea. This one works as a dessert for me. Clean yet sweet flavor refreshes mouth after a meal. There is no caffeine or sugar so it is perfect before bedtime. Follow the instructions for brewing and you will not be disappointed! THis is a delicious tea with a hint of vanilla. 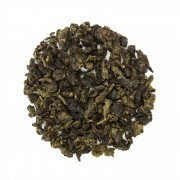 THe vanilla is not overpowering but just right, with the subtleness of the rooibos flavor. A keeper! This tea is a very special treat. 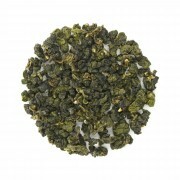 Stays the same great after many brews, tastes sweet, fragrant and intriguing. For me it's THE BEST! Very good tea. Could have a little stronger vanilla taste for my liking, but is still very good. Very smooth. Excellent Rooibos. Smooth, slightly earthy, touch of vanilla. Very relaxing. This tea is the BEST. 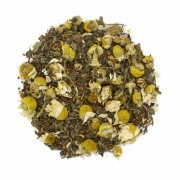 I am partial to any tea with Vanilla but the earthiness of Rooibos and the vanilla is just a beautiful combination! This is my first loose rooibos tea buying experience, and it confirmed how much superior is loose tea comparing tea bags. This tea besides very strong and sweet seducing vanilla sent has mysterios rum aroma, it smells like the best quality alcohol! I can brew it 5 times, and it still stays very pleasant and dark. My favorite rooibos so far. This is great for a slow morning drink, smooth, fragrant and tasty.